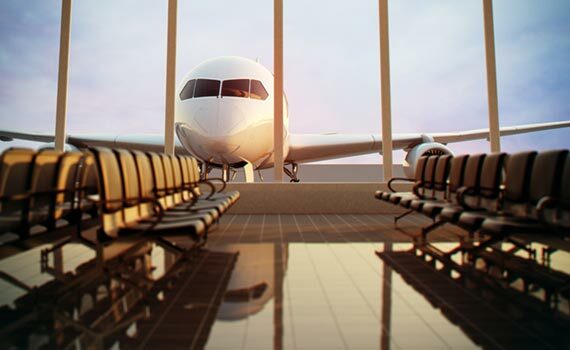 The transfers we provide are the fastest and easiest way to get from the airport, train stations or a bus station. You can arrive at any time and professional drivers in a cozy vehicles will be waiting with a sign and your name on it. See the conditions to get a complimentary transfer.